HomeInternship Deadline Extended to Jan. 5th! Internship Deadline Extended to Jan. 5th! Wayne Main Street is hiring two interns for the Winter 2015 Semester! Wayne Main Street is seeking two college-level interns this Winter/Spring. Students majoring in communications, marketing, graphic design, history, business, urban planning, or those who desire to work in community development or volunteer management are encouraged to apply. The internships will provide students the opportunity to develop skills in Main Street management/downtown revitalization. Interns will also work on specialty projects such as designating historic structures and sites, conducting research on properties, and act as Office Assistant while on duty. The interns will be expected to work out of the Main Street office in Downtown Wayne, MI at least one day per week (preferably two) and will be encouraged to attend committee and board meetings whenever possible to total at least 20 hours each week. This position will report to and be supervised by the program’s Executive Director. The internship is intended to last for one full semester with the possibility of an extension upon review. Students will gain a thorough understanding of the Main Street Four Point approach and how it is implemented to preserve historic downtowns. 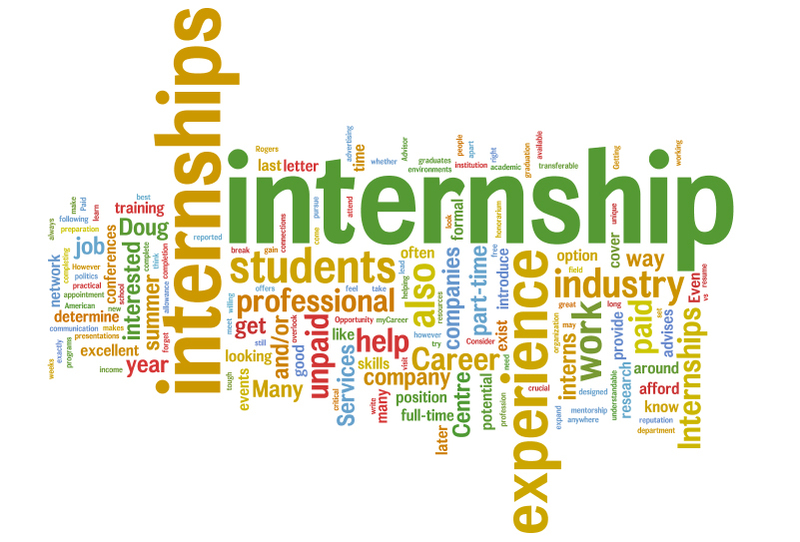 Training will be ongoing throughout the duration of the internship. Each intern will be required to provide their own laptop computer while on site. Both positions are unpaid. Sincere appreciation from a great group of volunteers!